Hangzhou Linan Poem Clean Day Co.,Ltd. is located in Linlong Industrial Park , Hangzhou. The surrounding area has forest-clad mountains and pleasant scenery. Hangzhou is the capital city of Zhejiang province in the east of China. It is near Shanghai and Nanjing. 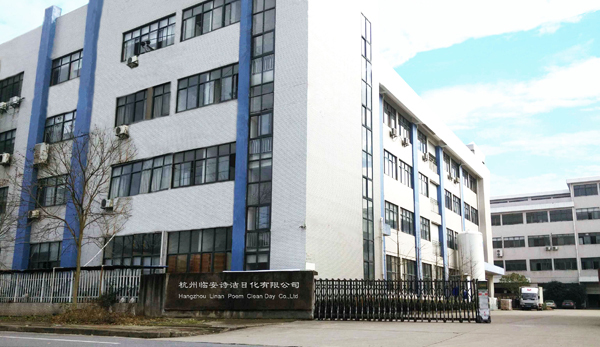 Poem Clean relies on the support of the non-woven fabrics industry base in Zhejiang, specialized in the production, processing and marketing of wet and dry cleaning wipes. 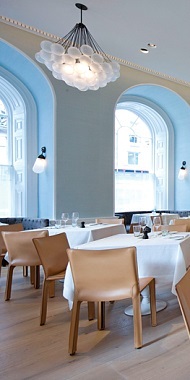 We can provide you with different kinds of cleaning wipes,such as baby wipes, personal care wipes, car wipes, household wipes, pet wipes, restaurant wipes, BBQ wipes, medical wipes, industrial wipes, bathroom wipes, etc. We have produced more than 500 OEM private labels for customers. 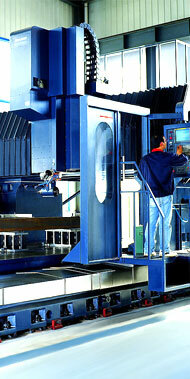 We have world class manufacturing facilities. Our sales team know your local market.Our products is made from the raw material non-woven fabrics to the finished cleaning wipes by ourselves. 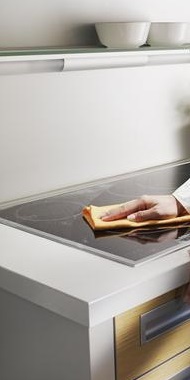 Makes cleaning easy! 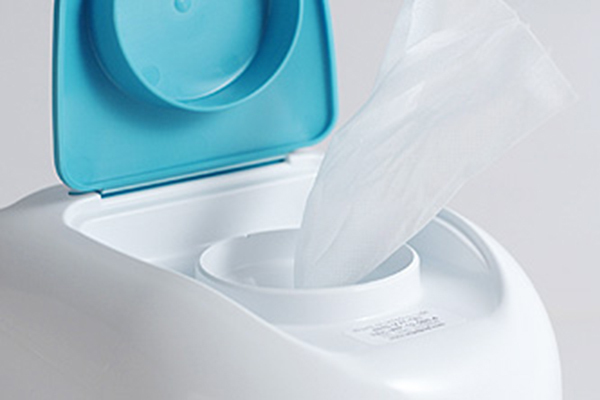 Our wipes private label service will meet your needs for competitive China-made products. 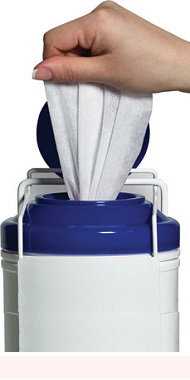 The professional grade wipes are available for foodservice, hospitality, healthcare, janitorial and sanitation markets. 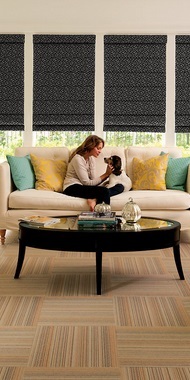 We are committed to help customers to make high quality products. If you are interested in sample, pls kindly tell us the items, detailed address, post code, phone and contact person, we will send out ASAP. 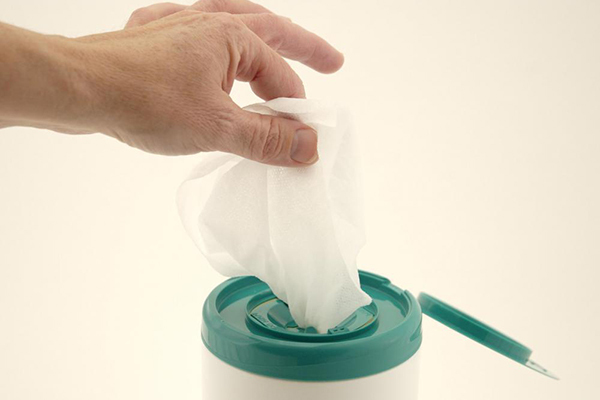 The antibacterial solution used in antibacterial wipes is designed to kill most bacteria on contact. Another factor that has impacted baby wipe design is the trend toward natural products. These hypoallergenic facial wipes remove waterproof mascara and are gentle on skin. 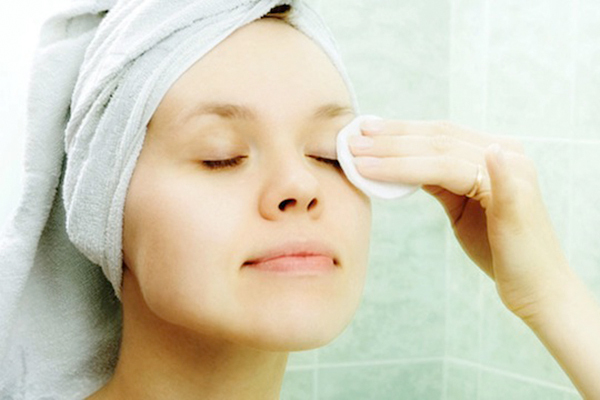 Stash the makeup-remover wipes next to your bed, in your bathroom, or in your purse, and you'll always have clean skin. 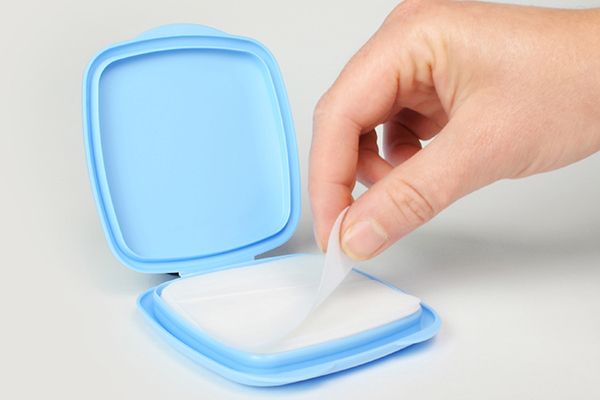 Antiseptic Wipes are a handy way of sterilising the skin without using messy creams or liquids. 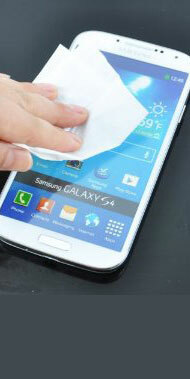 Hand wipes also are easy to use because they come with a cleansing product already on them. 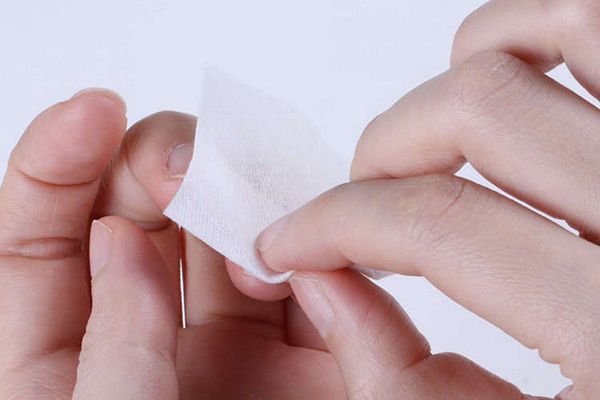 Effectively remove your nail lacquer with lint free nail wipes, a pack of lint-free, highly absorbent nail wipes ideal for use with Lacquer Remover. 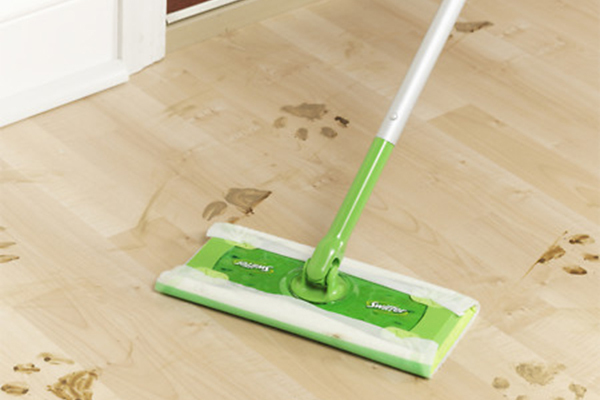 According to the manufacturer's website, the wet mopping cloth is appropriate for use on finished hardwood floors when you use either the dry or wet mopping cloths.